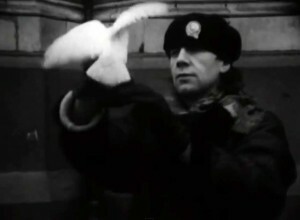 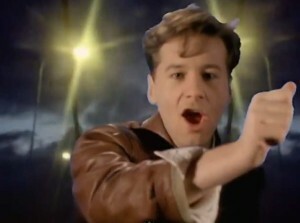 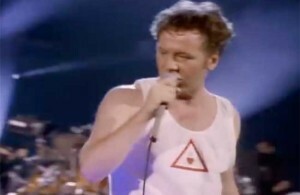 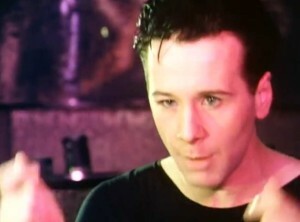 Simple Minds – Sweat In Bullet – Official Music Video. 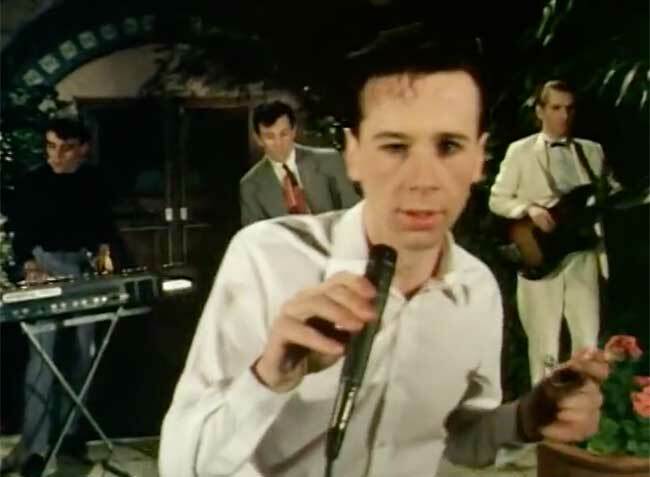 The second single from 1981 album Sons and Fascination. 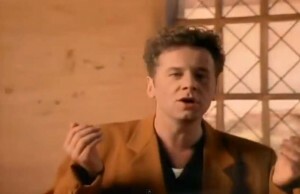 It reached number 17 on singles charts in Sweden and #56 in the UK.